Sight loss awareness is an excellent way to support blind and partially sighted people. By having an insight into what a visually impaired person can ‘see’ and the needs and difficulties they experience on a daily basis will help to provide a greater understanding of how you can help them remain independent whether in the work place, out in the community or in their own homes. 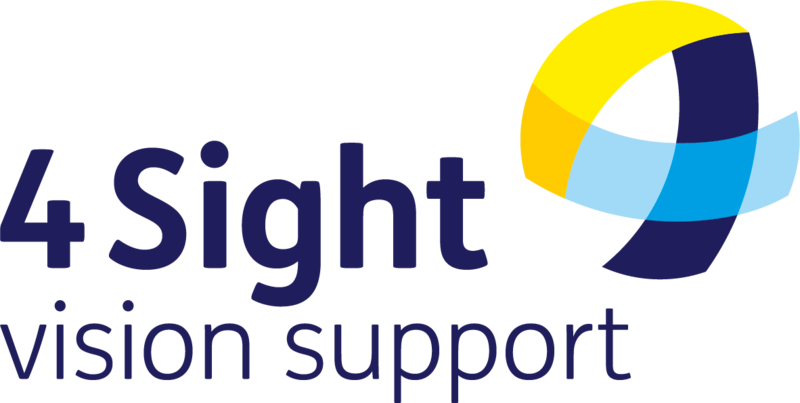 At 4Sight Vision Support we are able to offer tailor made training sessions to individuals, employers and organisations enabling them to have a clearer understanding of the needs of visually impaired people. Our training will give confidence in relating to people with sight loss, looking at how awareness can be increased and identify how the most appropriate support can be given to people with a visual impairment. Training is delivered by two members of staff and will include one of our Sight Care Advisors or Outreach Workers, all of whom have knowledge and experience of eye conditions, sight loss and visually impaired people. All the sessions are interactive, highly informative and fun and include the use of simulation spectacles to give a greater insight into visual impairment.